Describing a force double play in which a ground ball is fielded by the third baseman who throws to the second baseman who then throws on to the first baseman. e.g., “The Seals pull a twin killing around the horn” (San Francisco Seals telecast, July 19, 1956; Peter Tamony). 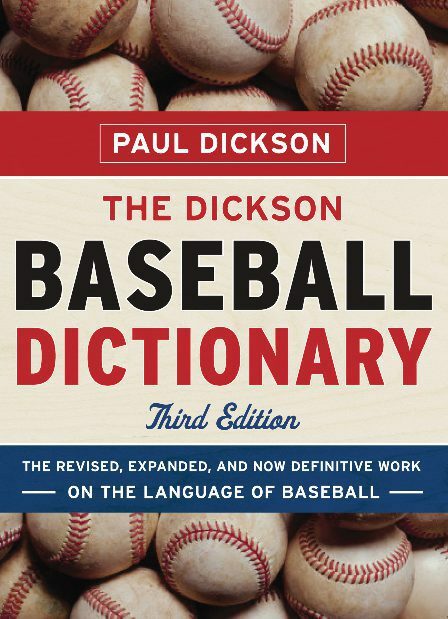 Many modern writers, however, drop the “a” in the word “around”; e.g., “[Ray] Knight started two ’round-the-horn double plays both of which required hard-nosed, low-bridge pivots by [Rick] Burleson with spikes aimed at his knees” (Thomas Boswell, The Washington Post, Apr. 7, 1987). Syn. ’round the horn. usage note. This would appear to be the older and more traditional of two current meanings of the term (see below). 2. adv. 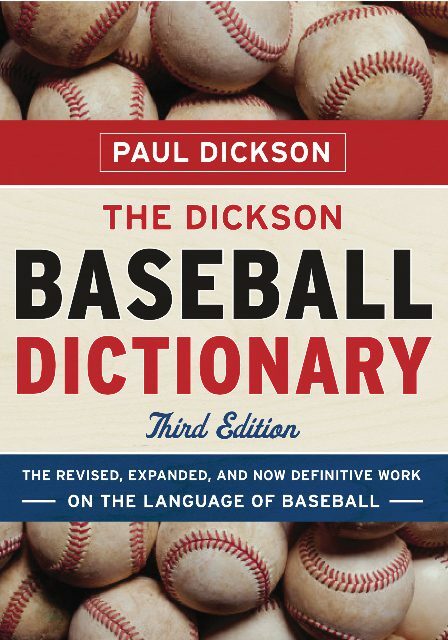 Pertaining to throwing the ball around the infield for practice and/or show, especially after a strikeout; said of the pattern in which the ball is thrown from catcher to third baseman to shortstop to second baseman to first baseman, after the first or second out has been made and nobody is on base. The custom of throwing the ball around the infield is an old one, perhaps dating to 1877 when the Chicago White Stockings were on tour. 1st use. 1884. “[Providence catcher Barney Gilligan] blocks the view of umpires [of third strikes] and throws it around the horn” (The Sporting Life, Sept. 3, p.7; Frank Vaccaro). 3. n./hist. A “side-arm curve to batter when count is 3 and 2” (The Sporting News Record Book, 1937). “A pitcher’s wide-breaking curve” (Edwin M. Rumill, Christian Science Monitor, Sept. 1, 1937). extended use. Said of a passing pattern in basketball. “If you’re not good defenders individually, then you won’t be a good defender in a zone, and we were trying to pass it around the horn and get good shots” (Washington Wizards forward Jerry Stackhouse, quoted in The Baltimore Sun, Dec. 29, 2002).